From the OnePlus 5’s Jelly Scroll issue to the Pixel 2 XL’s problematic OLED panels, most of the complaints about malfunctioning smartphones center around their displays. Laptops, desktop monitors and televisions are also not immune to display-related problems, as we all know only too well. No company is safe from customer complaints about malfunctioning display panels, something that Microsoft seems to be finding out, with dozens of Surface Pro 4 owners thronging the company’s support forums to complain about an alleged ‘screen flickering issue’ that seems to be plaguing the devices, if the outpouring of complaints are anything to go by. Many Surface Pro 4 owners posted on this Microsoft support thread with their own ingenious workarounds for the annoying issue, but most of them revolve around software for the most part. While some seem to believe that keeping the Task Manager open gets rid of the problem, other have said that using the keypad or the touchpad makes it behave properly. Tapping periodically on the touchscreen also apparently takes care of the problem. What’s interesting, however, is that running IDEs like phpstorm or virtualization provider like VirtualBox seems to aggravate the issue. 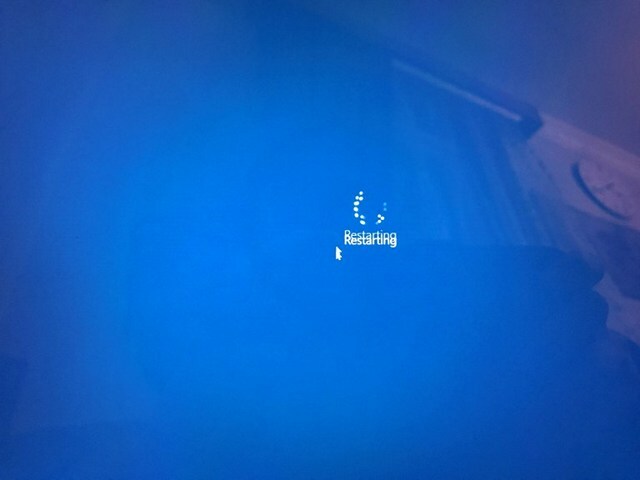 Now, however, many are becoming increasingly convinced that the flickering has more to do with hardware failure than software issues, with reports suggesting that the problem gets worse with prolonged usage, indicating overheating could be at the root of the problem. 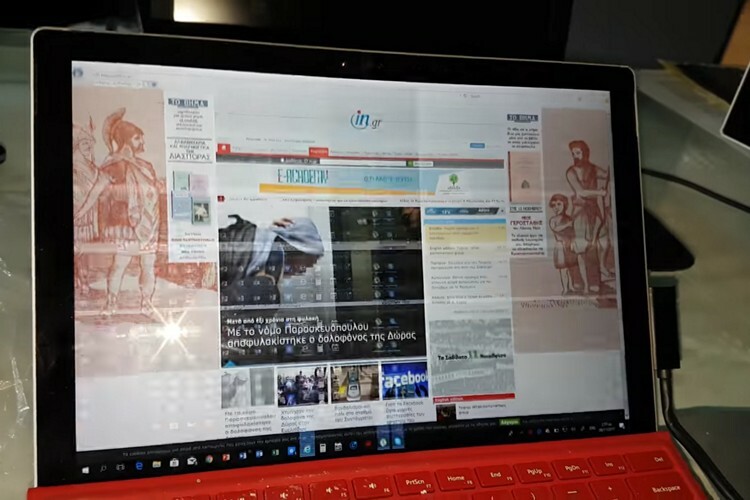 Hundreds of Surface Pro 4 owners have also shared their stories on FlickerGate.Com – a website setup specifically to give a mouthpiece to long-suffering Surface Pro 4 owners. One of them, who only shared what appears to be his first name, George, came up with a nifty solution that’s seemingly bizarre, but makes sense, given that it’s being described an overheating issue. According to George, putting the device in the freezer seems to take care of the issue, with the flickering stopping “after maximum one minute”. Another owner seems to corroborate the story, saying that they get “about half an hour’s use out of it after ten minutes in the freezer”. We do not have any way of verifying the fix right now, but you can check out George’s video below. On its part, Microsoft issued a statement to Verge, saying “We are aware that some customers have experienced a screen flicker on Surface Pro 4 and are monitoring the situation closely. Customers impacted by this should contact Microsoft support”.